We used to think often that if a person owns a smart watch with "Android Wear OS" and an iPhone or iPad. What is the way to connect both the devices with each other. Then we thought that it is not possible because Apple has its own proprietary smart watch that is compatible with iOS devices. But we got much surprised to know that Android Wear Watches can be paired with iOS devices. Yes you can download the most-wanted Android Wear app for iOS from Applestore anytime. Google has announced that the new app is rolling out, and you'll be able to use it if you own an iPhone 5 or newer running iOS 8.2 or later. Well, this is interesting to know that your Android Wear Smart Watch is compatible with iOS. 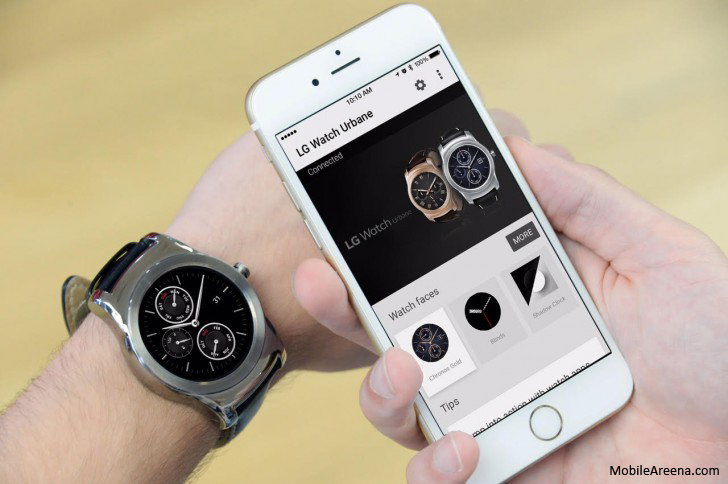 Google has officially announced that the Android Wear app for iOS is making it possible for smartwatches to connect with Apple's smartphones. only the "LG Watch Urbane" does not work with the Android Wear iOS app. Other than this watch and almost all the future "Android Wear" devices would have support for iOS built-in, but what about all the other smartwatches out there? It obviously didn't take long for enterprising individuals to try and connect other Android Wear watches to the iOS app. Surprisingly, Both the Moto 360 and the LG G Watch have been caught working with iPhones, despite Google's claim. The one prerequisite for this to be possible seems to be that your smartwatch run Android Wear 1.3, the latest version that started rolling out not long ago. However, there are some caveats. 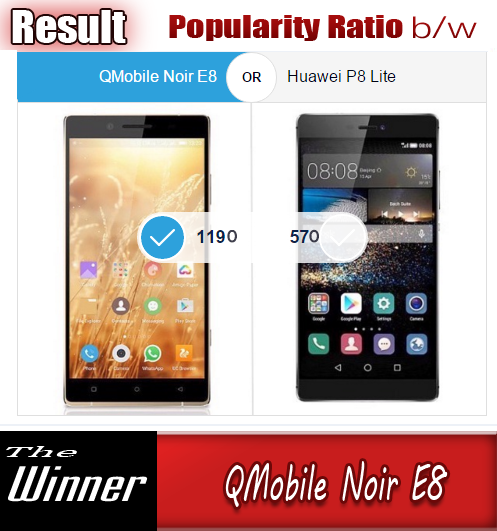 Although Wear devices other than the Watch Urbane do work with iOS, the performance is not consistent, nor bug-free though. 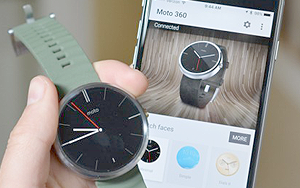 Some users have spotted double notification on the Moto 360, and some of those simply refuse to clear from the watch. Also, changing watch faces from within the Android Wear iOS app doesn't seem to always work. Clearly then, there are solid reasons why Google chose not to officially announce support for all Wear devices on iOS right now. If you own both a Wear smartwatch and an iPhone, you may as well try the new app and see how it behaves for you. On the other hand, if you don't have a smartwatch but do have an iPhone and want an Android Wear device, you can now buy one and pair it easily with your iPhone 5 or newer. Tell us your experience of connecting your Android Watch with your iPhone in the comments section below. Happy pairing! ● Download Android Wear app for iOS .